ABC7 News has obtained new video showing the arrest of the man accused of killing a woman on Pier 14 last week. SAN FRANCISCO (KGO) -- ABC7 News has obtained new video showing the arrest of the man accused of killing a woman on Pier 14 last week. 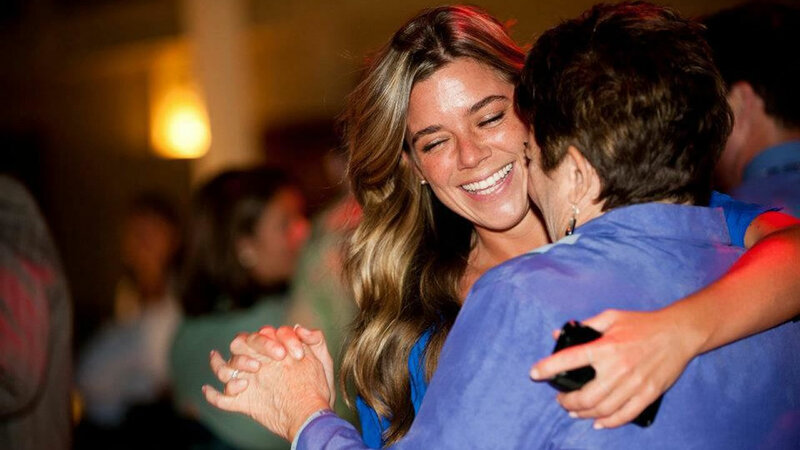 Our sources close to the investigation say 45-year-old Francisco Sanchez has admitted to shooting Kate Steinle. Sanchez said he wanted to shoot at sea lions but his gun accidently discharged. 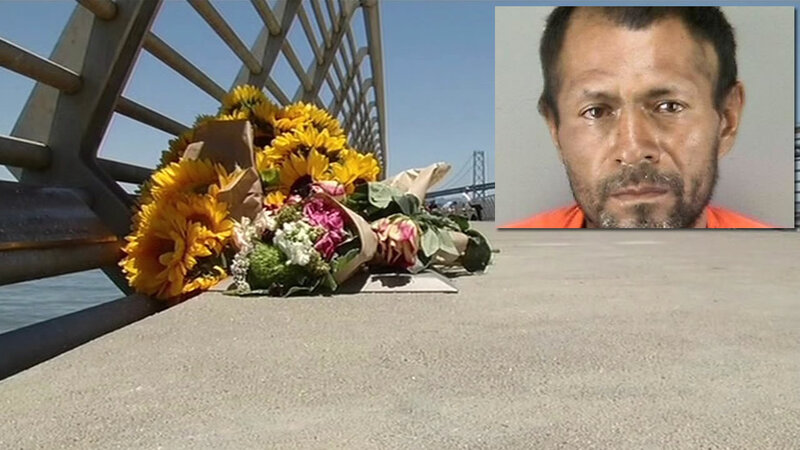 Steinle lived in San Francisco but was a native of Pleasanton. The video shows the moment Sanchez was taken into custody by police about an hour after the shooting last Wednesday evening. It was filmed along the Embarcadero near Pier 40 by a bystander.